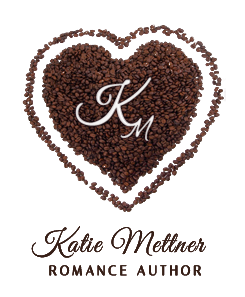 Author Katie Mettner: Warning: Top Secret Review! I've been in a bit of a reading funk lately. I can't seem to find a book that relaxes me at the end of a long day. I've been caught up in getting three of my own books released and I think that may be why at the end of the day I'm not looking for anything deep, ugly cry, or boring. Desperate times called for desperate measures and I went to the library searching for anything that would break my dry spell. 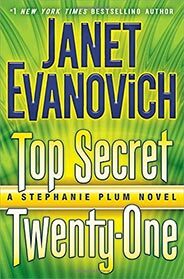 The first book I saw was Top Secret Twenty-One by Janet Evanovich. I have read the first 20 books, so I took it as a sign that once again Stephanie Plum was going to be the one to break the spell. bored housewives and rocket-propelled grenades. To make things worse, there’s a one-eyed Russian assassin who’s out to get revenge on Ranger, Stephanie’s part-time temptation and full-time protector. Who is the one-eyed Russian and what’s his connection to the former special forces operative? Afraid that’s top secret. This is the part where I'm supposed to get up on my high horse and start reviewing the technical aspects of the plot and grammar, but I'm not going to. If you want a review like that you can go to Amazon and read one of the 143 one star reviews. Yes, 143. You know what they all say? "Same old Stephanie, different book." Yup, I think we all kinda know that going into a Stephanie Plum novel. Here's the thing. Why can't we just read it for fun? Why can't we just laugh at Stephanie and her calamity? Why can't we giggle snort at Grandma Mazur and her bucket list? Why can't we cheer on Lula when she's showing the ladies to suspects to get them to talk? When did reading books become not about enjoyment, but technicality and high and mightiness? I, for one, laughed myself silly at several parts of Top Secret Twenty-One. 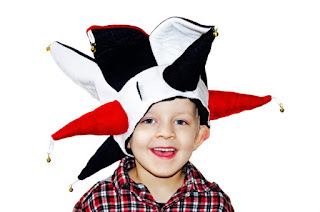 I giggle snorted, A LOT, and it was contagious because soon my husband was giggle snorting at my giggle snorts. I went to bed early for the last three nights so I could tune into the "Stephanie and Lula Show." Yes, cars got jacked and blown up. Yes, Lula wore spandex and dated FTA's. Yes, Ranger called Stephanie 'Babe' ad nauseam. Yes, Stephanie bumbled her way through the case that should have killed her multiple times, but Ranger was there to save her. Yes, Morelli made her doo-dah tingle and got heartburn when she got dangerously close to dying. Yes, Bob the dog ate stuff he shouldn't and gaked it back up. Yes, Grandma Mazur went to funerals and got into trouble, and through it all I laughed, a lot. 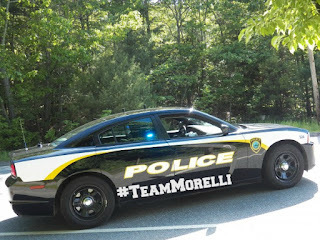 I came to realize this when Stephanie said, "I loved snuggling with Morelli. He's a good snuggler. I haven't had much snuggle time with Ranger." 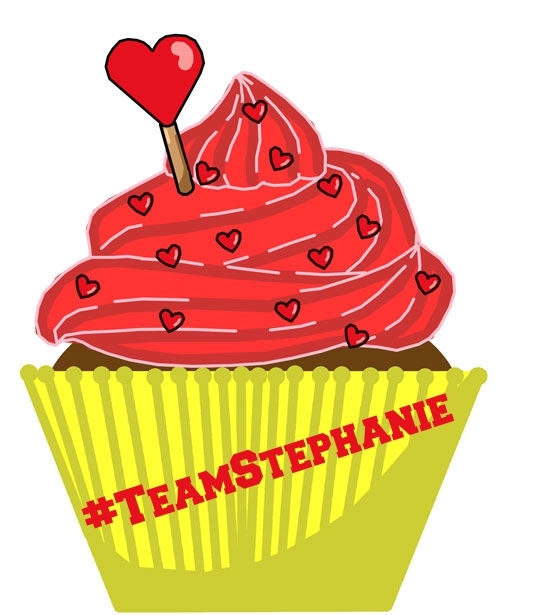 So while I would like to say that one day Stephanie will 'pick' a man, she's not going to. Even if she marries Morelli, Ranger will always be there and have her back, and, as a fan of Stephanie, Morelli and Ranger, I'm okay with having two men in her life. 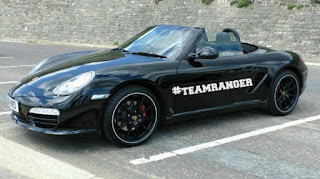 I guess what I'm saying is that I'm not #TeamMorelli nor am I #TeamRanger. Five delicious cupcakes for making me laugh and reminding me that reading can be fun. Thanks for reading my review of Top-Secret Twenty-One! I'm off now, back to the library for another book to make me giggle snort, while I await the return of the Stephanie and Lula Show this November.